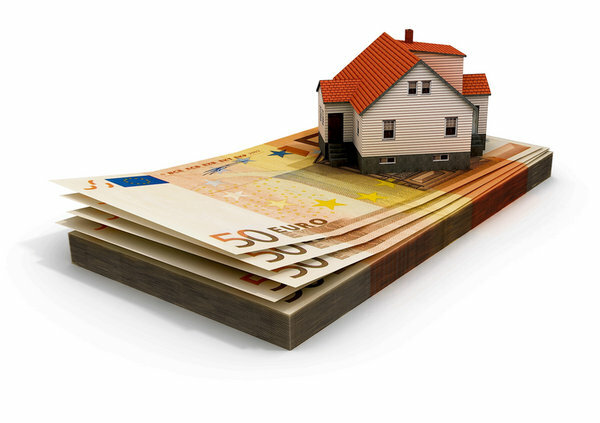 Deputy Billy Timmins TD, Wicklow & East Carlow, has issued a statement reminding residents “as the Local Property Tax (LPT) has been reduced by 15% by Wicklow Council it is important to check the correct Local Authority is assigned to your property by Revenue”. If your payment option is automatic you will need to check that WCC is assigned, as if not, you will not receive the 15% reduction in the amount due for 2015″. Timmins stated, “County boundaries and postal addresses are not always aligned, there will be cases where the local authority assigned to a property is incorrect and this may result in an incorrect LPT rate for 2015. If your postal address is not Wicklow but WCC is your Local Authority, for example Coolkenno, Co Carlow, and the duty is on the property owner to contact Revenue and correct the records if necessary. How can I confirm which local authority has been assigned to my property? If it’s wrong, what should I do? This information is included in your online LPT record, the address details for your property. You can access your online LPT record through www.revenue.ie/lpt using your PPSN, Property ID and PIN. If the local authority assigned to your property is incorrect, you should immediately submit an online enquiry to Revenue. Revenue will contact you to confirm that your LPT record has been updated. You can then arrange for payment of your 2015 LPT charge. If you cannot access your online LPT record please contact the LPT helpline at 1890 200 255 for assistance. Timmins added “In general local authority boundaries correspond to geographical county boundaries. If you are unsure about which local authority your property is located in, you may contact the local authority nearest to you for confirmation”.